Riding a motorcycle may be thrilling, but it comes with inherent risks. No matter how safe or experienced you are, nobody can control the actions of other motorists. 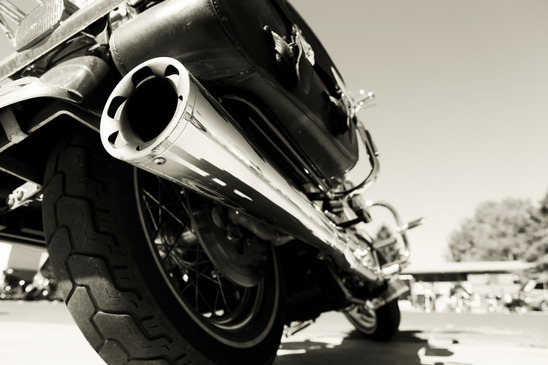 Accidents between motorcyclists and negligent drivers usually end with injuries or worse. If you were injured in a motorcycle crash that another driver caused, contact the Rudolph & Hammond Law Firm. A personal-injury lawyer in Phoenix will evaluate your accident to determine if you have grounds for a claim. You may be entitled to compensation for lost income, health-care bills, and noneconomic damages. Call 480-951-9700 to schedule a consultation. You can also visit accident.usattorneys.com/arizona/ to learn more about personal-injury lawsuits. If you enjoy riding at a high velocity, then you may already know how terrifying speed wobbles can be. The faster you travel, the more unstable the front of your bike will become. If the motorcycle starts to shake, then it is too late to correct it. Any attempt to brake suddenly will worsen the situation. The best technique for handling a speed wobble is to slow down gradually and ride it out until the bike is stable. According to Rider Magazine, proper tire alignment can help you avoid speed wobbles. Also, invest in an antilock braking system to prevent locking your brakes in these situations. Road hazards are significantly more dangerous for motorcyclists than they are for passenger-vehicle occupants. Puddles and small potholes may be annoyances for drivers, but they can be deadly for bikers. According to the National Highway Traffic Safety Administration, encountering oil slicks, uneven roads, railway tracks, sand, and debris can cause life-threatening injuries. You may be able to avoid these hazards by reducing your speed, keeping your visor clean, and not riding in bad weather. Heavy traffic can be particularly dangerous for motorcyclists. Even a slow-speed collision can cause severe injuries. It is sometimes better to split lanes instead of sitting between vehicles in congested traffic. You never know if the driver behind you is distracted. Try to avoid rush hour, and always ride defensively. Eating, drinking, texting, gawking at accident scenes – distracted driving takes many forms. All it takes is a moment’s inattention for a driver to cause a deadly crash, especially if a motorcyclist is involved. You may be able to avoid these collisions by making yourself visible to other drivers. Wear a reflective vest and bright clothing. Also, check other motorists for signs of distraction. Be cautious if they are looking down, swerving, displaying abnormal braking or accelerating patterns, or not making eye contact with you. 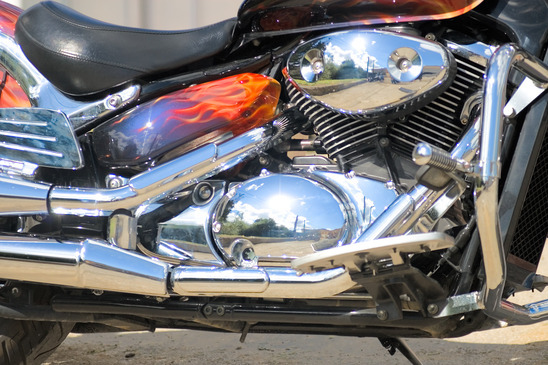 If you were injured in a motorcycle crash in Arizona, contact the Rudolph & Hammond Law Firm. A Phoenix accident attorney will gather evidence, structure your claim, handle settlement negotiations, and litigate your case if it goes to trial. We have been protecting the rights of the injured for more than 60 years. Call 480-951-9700 to schedule a consultation.